The B-vitamins or B-complex are commonly known as brain vitamins. They are mostly water soluble and essential, meaning the body doesn't manufacture B-vitamins and depends on outside sources for vitamin-B nourishment. Proper vitamin-B nourishment supports the brain and central nervous system. There are eight B-vitamins. It's best to consume green leafy plant foods to obtain most B-vitamins from food sources. But vitamin B-12 is not one of them. It can be obtained from animal sources or supplements. As we grow older, metabolizing vitamin B-12 becomes more difficult. Most of the B-complex vitamins are co-factors with cellular mitochondria ATP production. Mitochondria are the cells' energy engines that also monitor DNA activity. It can't get much more basic than that. 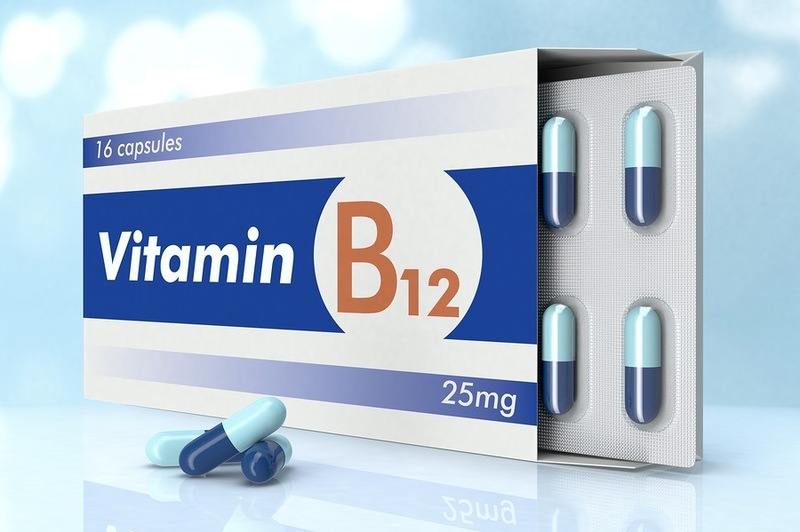 This article will focus on vitamin B-12, a very important undervalued B-vitamin.